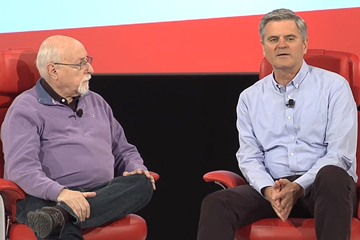 AOL was the first internet company to go public, but Steve Case remembers the very long journey it took to get there. 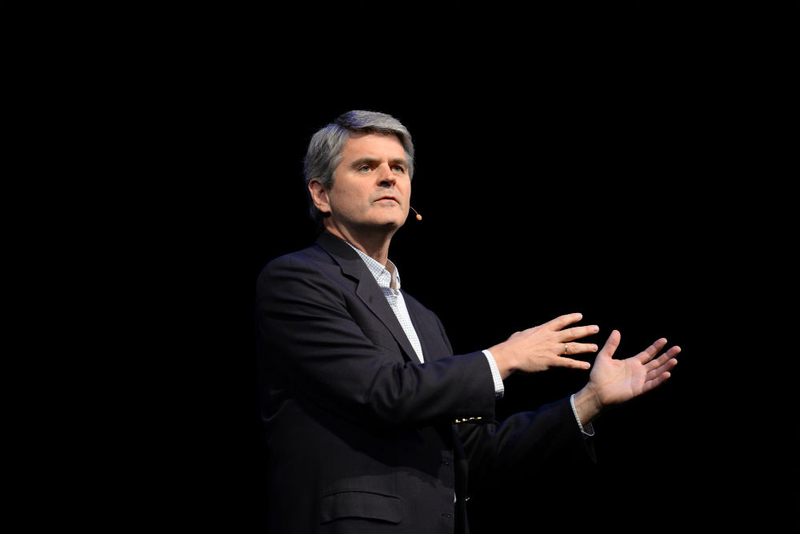 Steve Case said onstage at Code Conference that we should look closer at where venture capital money is going — not to what startups, but to what states. 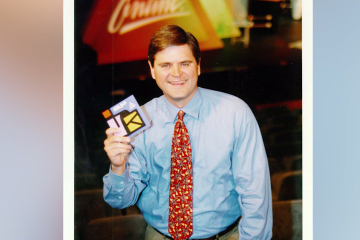 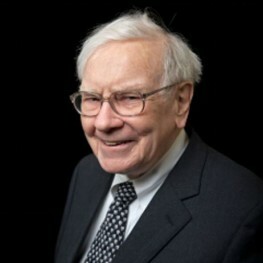 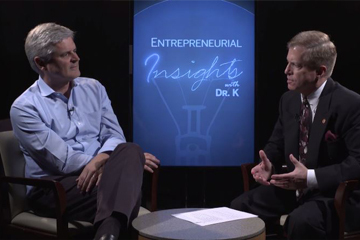 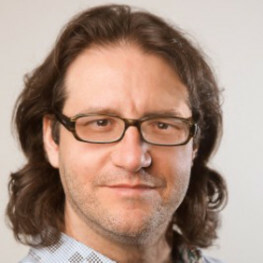 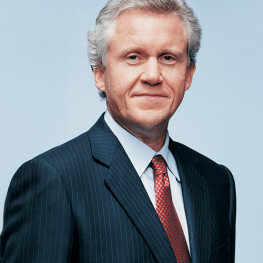 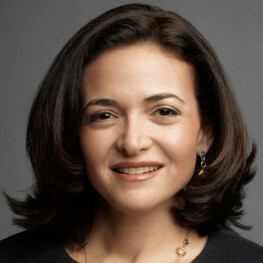 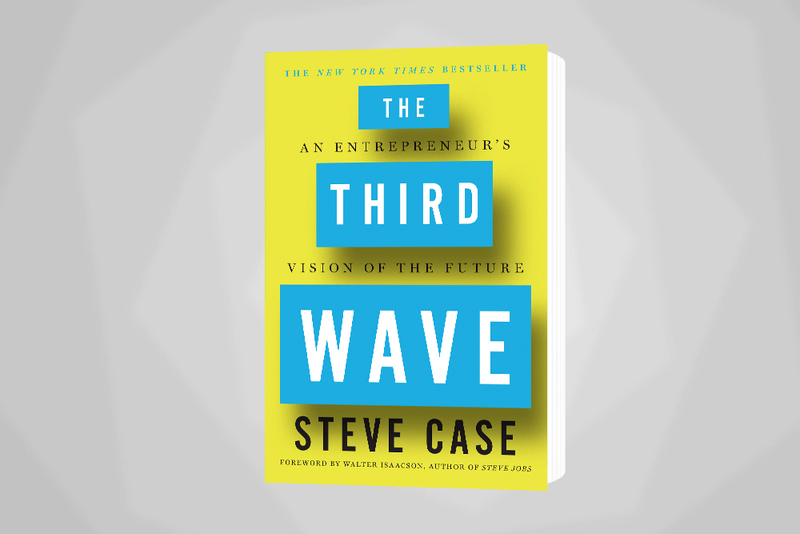 Professor Donald F. Kuratko (Dr. K) interviews AOL founder and bestselling author, Steve Case.